If you're anything like a normal person, then you must be constantly on your phone that by midday, you already need a powerbak. With most powerbanks only allowing 1 to charges, this can be a hassle if you are out and about the whole day. 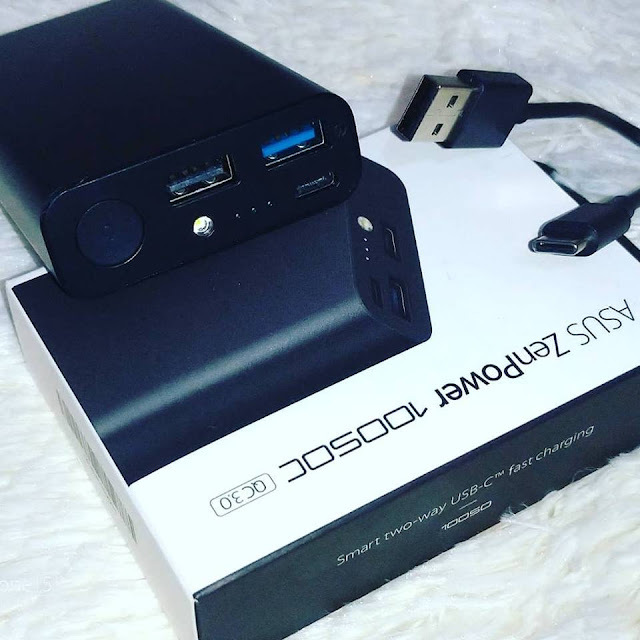 If your powerbank is also the long or bulky type, it can be quite a hassle to lug it around. 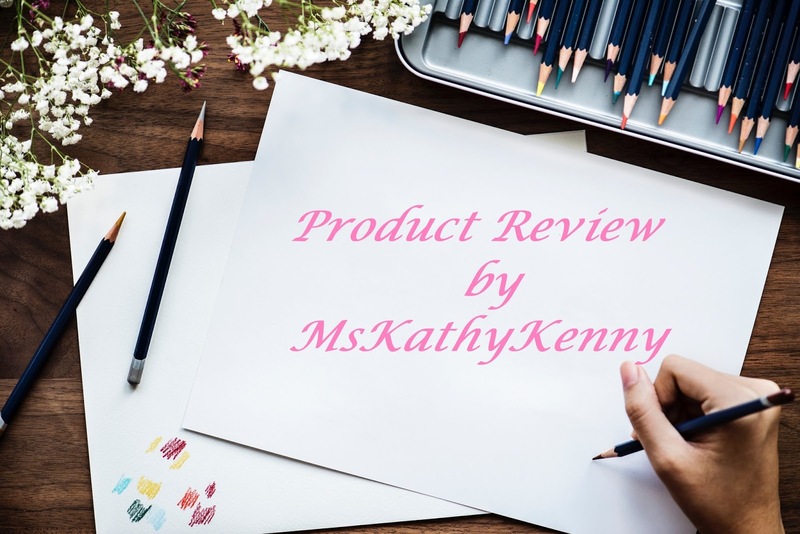 ASUS has the answer for you. 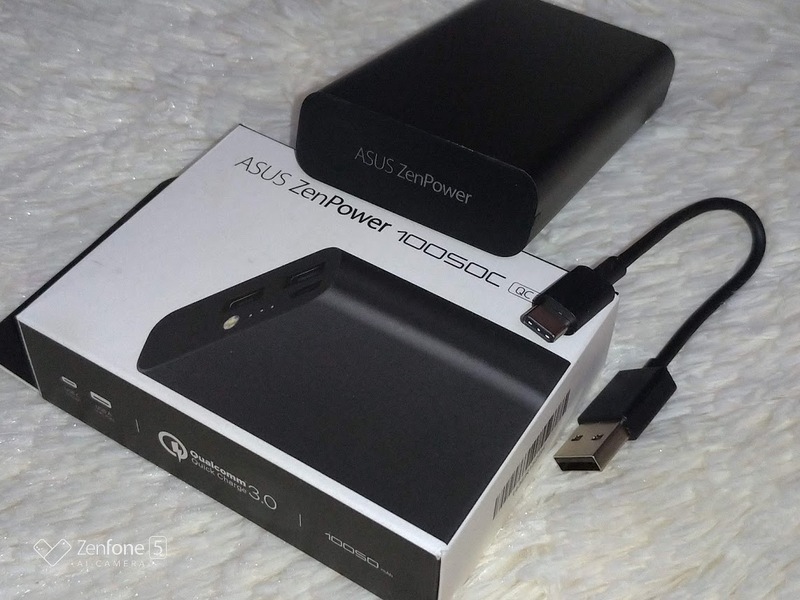 This ASUS Zenpower 10050C is perfect especially if you are sporting a new phone. Whereas the old android phones has micro usb, the new ones are now housing a type c port which can be quite a hassle because you'd need to bring two cords now if you also wanna charge your powerbank. Ugh. When you open the box, this is what you get. No fuss, no muss, just straight up one powerbank and one cord with a type C port. 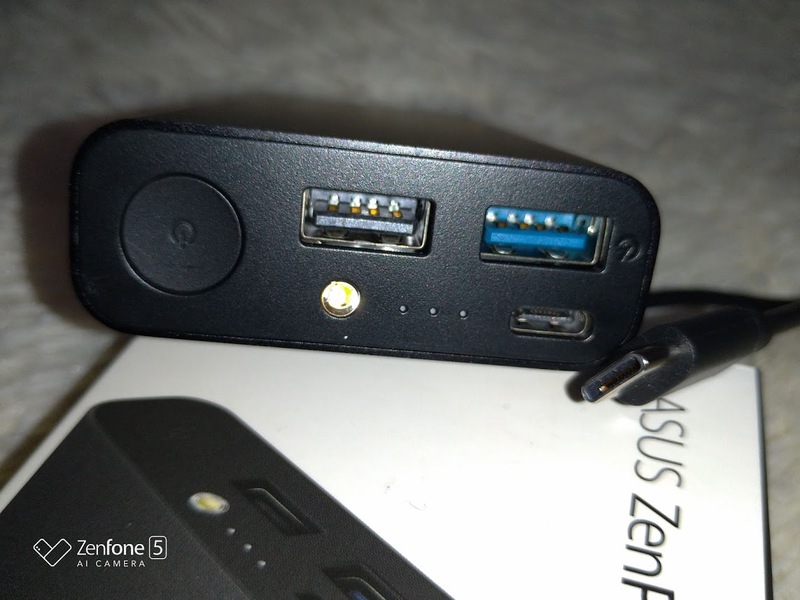 The Zenpower 10050C has two ports so that you can have two gadgets charging at the same time. 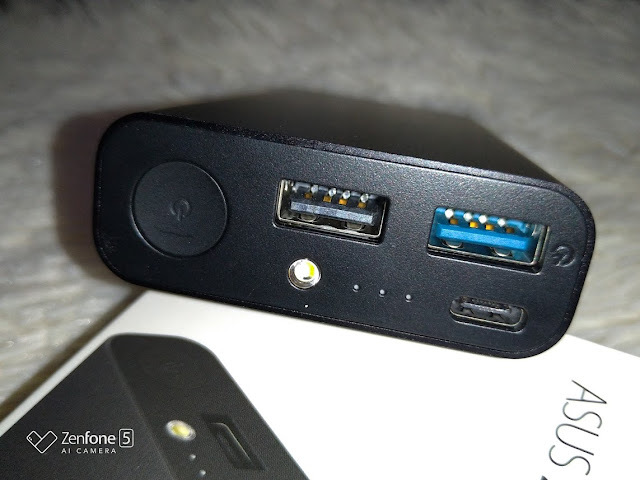 What's also good about this powerbank is that it is so powerful it can charge two gadgets 2x. On a single gadget, it can charge it 4x. That' a lot of juice for something that can easily fit in your pocket. I'd definitely recommend the ASUS ZenPower 10050C. Besides adapting to modern needs, the ASUS powerbank has always been the most reliable powerbank that I've ever used and I've used over 10 different types.